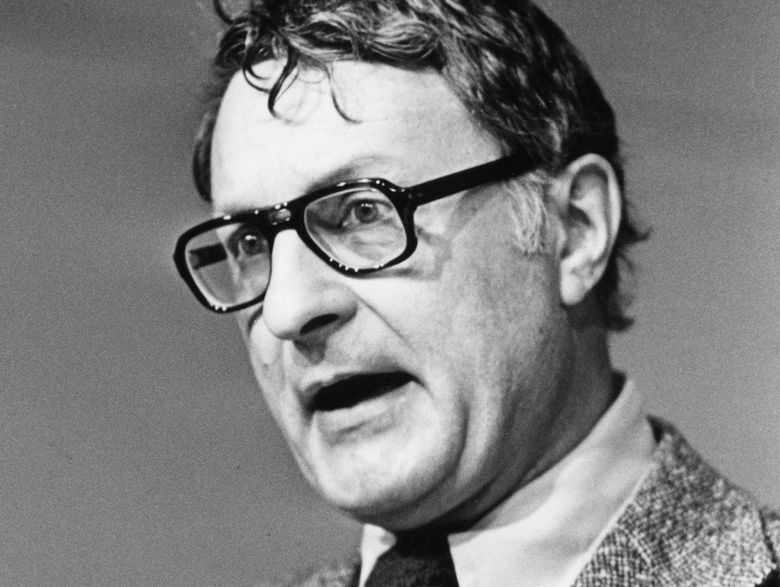 A roundup of notable obituaries from the week ending June 22. 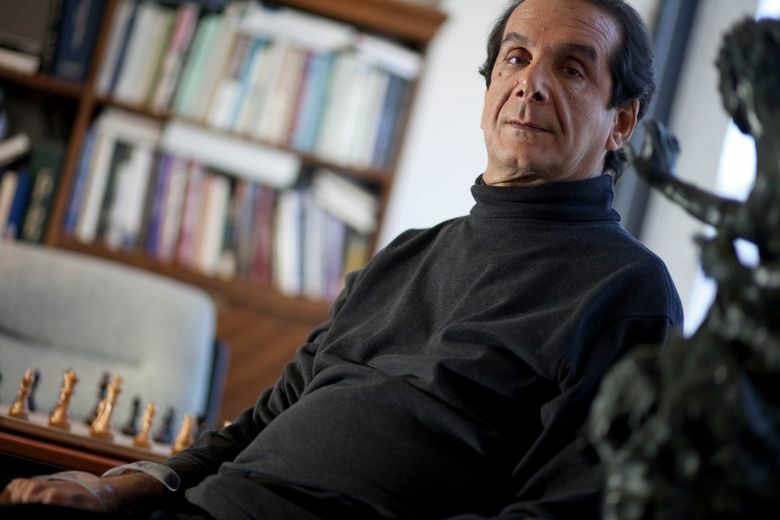 Charles Krauthammer, 68, Pulitzer Prize-winning Washington Post columnist and intellectual provocateur who championed the muscular foreign policy of neoconservatism that helped lay the ideological groundwork for the 2003 U.S.-led invasion of Iraq, died Thursday. The cause was cancer of the small intestine. A star of page and the TV screen, Dr. Krauthammer was one of the highest-profile commentators of his generation. In addition to his syndicated weekly column in The Washington Post, which garnered him a Pulitzer in 1987, he was a marquee essayist for magazines across the political spectrum, including Time, the New Republic, the Weekly Standard and The National Interest foreign-policy journal. He also was a near-ubiquitous presence on cable news, particularly Fox. John Ward, 88, the radio voice of Tennessee football and men’s basketball for over three decades, died Wednesday night in Knoxville. Ward became Tennessee’s radio play-by-play voice for men’s basketball in 1965 and added football to his duties three years later. He retired after the 1998-99 school year. Ward was named Tennessee sportscaster of the year 28 times. Peter Thomson, 88, the Australian who won five British Opens and became the only player in the 20th century to win that major in three consecutive years, died Wednesday in Melbourne, Australia. At a time when Australians had made little impact on international golf, Thomson emerged as a leading player on links far from his homeland, winning the British Open each summer from 1954 to 1956 and again in 1958 and 1965. Stanley Cavell, 91, a prominent philosopher who found heady ideas not only in the works of great thinkers of the past but also in romantic comedies from Hollywood, died Tuesday in Boston. The cause was heart failure. Hubert Green, 71, whose unorthodox golf swing helped carry him to 19 PGA Tour victories, including one at the U.S. Open in 1977, when he continued to play despite learning of a death threat during the final round, died Tuesday in Birmingham, Alabama. The cause was complications of throat cancer. 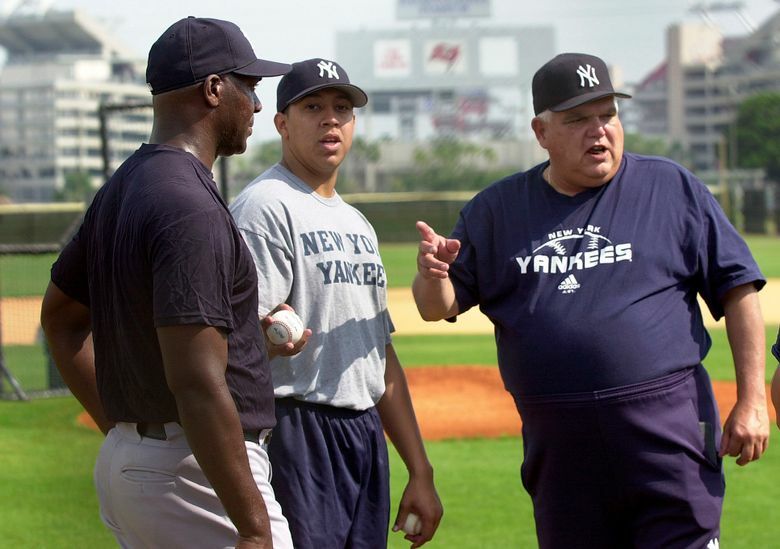 Billy Connors, 76, a three-time New York Yankees pitching coach and confidant of late owner George Steinbrenner, died Monday. The team held a moment of silence before their game Wednesday night against the Seattle Mariners at Yankee Stadium. Richard Valeriani, 85, an NBC News correspondent who was once clubbed by an ax-wielding assailant at a civil-rights demonstration, earned the ire of the Johnson and Nixon White Houses for his television reporting and later worked on the other side of the camera, advising corporate executives and celebrities as a media consultant, died Monday of congestive heart failure at home in Manhattan. XXXTentacion, 20, the troubled rapper whose real name was Jahseh Dwayne Onfroy, was shot and killed Monday in Deerfield Beach, Florida, in what police called an apparent robbery attempt. A rising star who sported dreadlocks and a number of facial tattoos, and who had a No. 1 album in March with “?” and a top 10 hit with “Sad!,” Onfroy was facing trial on charges that he beat up his pregnant girlfriend. 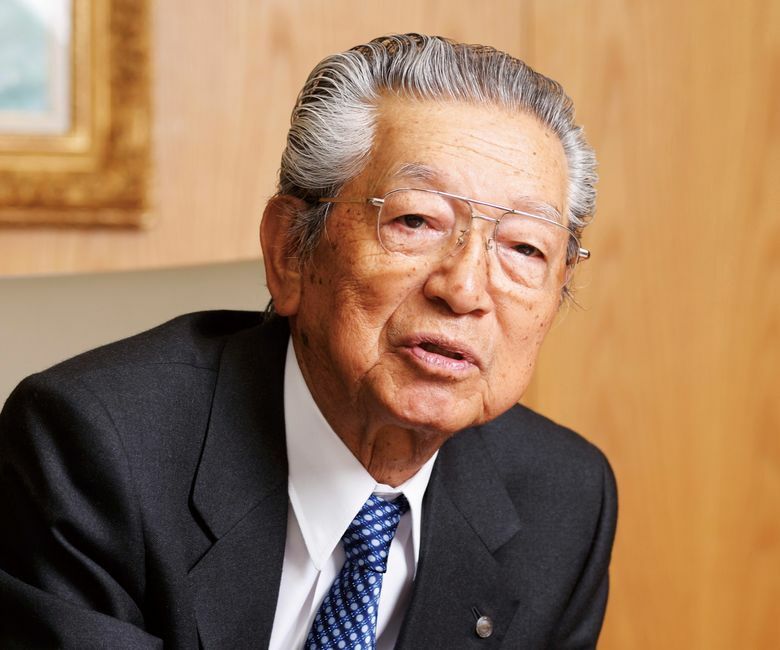 Kazuo Kashio, 89, a marketing virtuoso whose family company, Casio Computer, popularized the pocket calculator, the shock-resistant wristwatch and the preview screen on digital cameras, died Monday at a hospital in Tokyo. The cause was pneumonia. Elizabeth Brackett, 76, a longtime Chicago journalist and world-champion triathlete, died June 17, four days after fracturing a vertebra in her neck when she apparently fell near the city’s lakefront bike trail. She had been training for a triathlon. Gennady Rozhdestvensky, 97, a Russian conductor who championed an eclectic array of music, including works by Alfred Schnittke and Sofia Gubaidulina at a time when the Soviet establishment frowned on those composers, died June 16 having suffered from heart problems, diabetes and cancer. David Moberly, 89, the former Seattle Public Schools superintendent who came to national prominence during the city’s battle over desegregation, died June 12 of renal failure. He’d been hired by the Seattle School Board in 1976 with one mandate: Figure out desegregation before the federal government forced a solution. His plan was to create magnet schools, specialized education programs sited mainly in minority communities in hopes that white students from across the city would be attracted to enroll. It never worked as well as he’d hoped. Hailed in national news reports, Moberly’s efforts were not as warmly received at home. They even egged the house,” Moberly’s son said in an interview. “But my dad took it all as just business.” During the fracas the superintendent’s wife, Peggy Compton, a transplanted Southern belle, stepped outside to serve the picketers coffee and cake. Reinhard Hardegen, 105, a leading German submarine commander of World War II who brought U-boat warfare to the doorstep of New York Harbor in the winter of 1942, died in Germany on June 9. Roger Mark ‘Monk’ Hubbard, 47, legendary designer of skateparks, died at his West Seattle home on June 8. The cause of death has not been determined. His West Seattle company, Grindline Skatepark Design and Construction, was launched in 1992 and would go on to design and build 400 skate parks around the world, with more than 30 in Washington state alone.